Southeast Alaska is the pinnacle of a fisherman’s dream. It is home to an abundance of wildlife and a variety of angling opportunities out on the water. If you are visiting Alaska and looking for a fishing or whale watching charter experience of a lifetime, consider booking with Anglers Adventures & Outfitters. 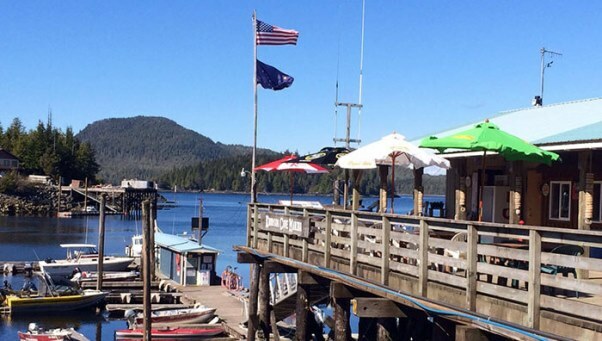 Looking for a fun, adventurous shore excursion in Ketchikan, Alaska? At Anglers Adventures & Outfitters, we welcome all our visitors to come out and experience the beauty of Ketchikan up close and personal! We are your premiere, privately guided fishing charter that can turn your time in Ketchikan into an experience that you will never forget. Spending time on a cruise ship with friends and family will definitely yield memories for a lifetime. While the time on the cruise ship is a lot of fun, part of the excitement about going on a cruise is being able to explore new parts of the world. Cruise ship excursions are an excellent way to try new things and become intertwined in the culture of the location that you’re visiting on your cruise. 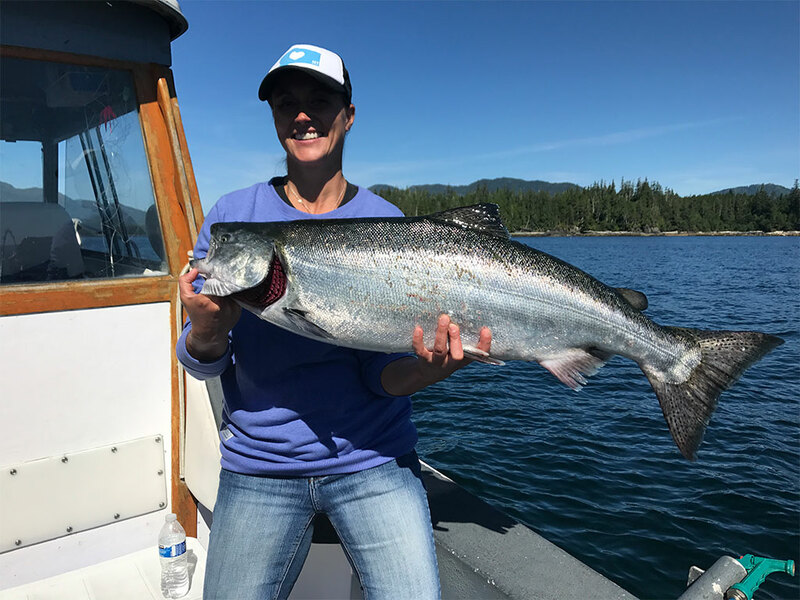 If your cruise ship is coming by Ketchikan, Alaska, our team at Anglers Adventures & Outfitters offers a charter fishing excursion that you will not want to miss! Alaska offers some of the most breathtaking landscapes and wildlife viewing in the world. 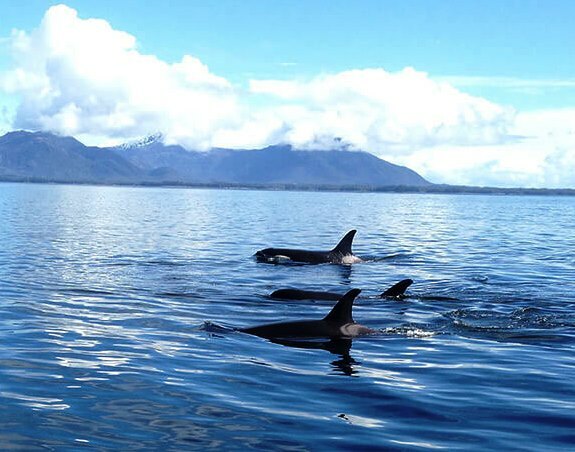 Booking a private charter with Anglers Adventures offers you the opportunity to view this wildlife, in its own habitat, surrounded by the beautiful background that is Alaska. 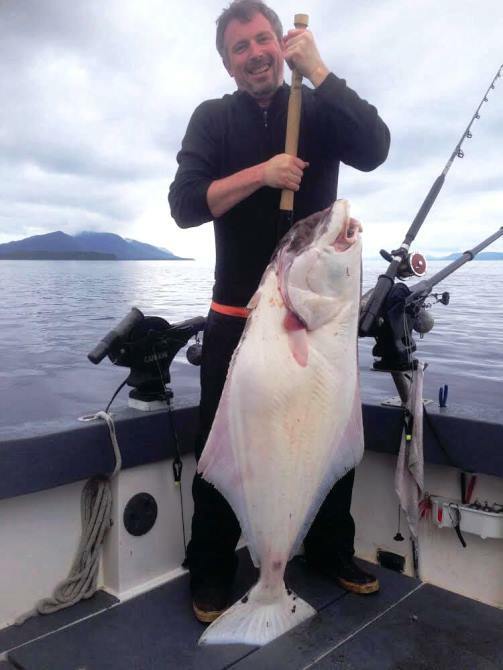 Anyone who has experienced the halibut fishing season in Alaska will tell you that it is one of the most lively and exciting times for people who love fishing. Halibut can range widely in size and weight. Some grow to be well over six feet in length from nose to tail, and the bigger ones will challenge the skills of even the most experienced sportsmen and women. They are fighters who will do anything to escape your capture, which makes landing one a real triumph and the source of lifelong memories. Alaskan waters may be most widely known for salmon fishing, but the halibut should not be discounted. If you are looking for an exciting fishing adventure, consider contacting us at Anglers Adventures to schedule a halibut fishing trip.